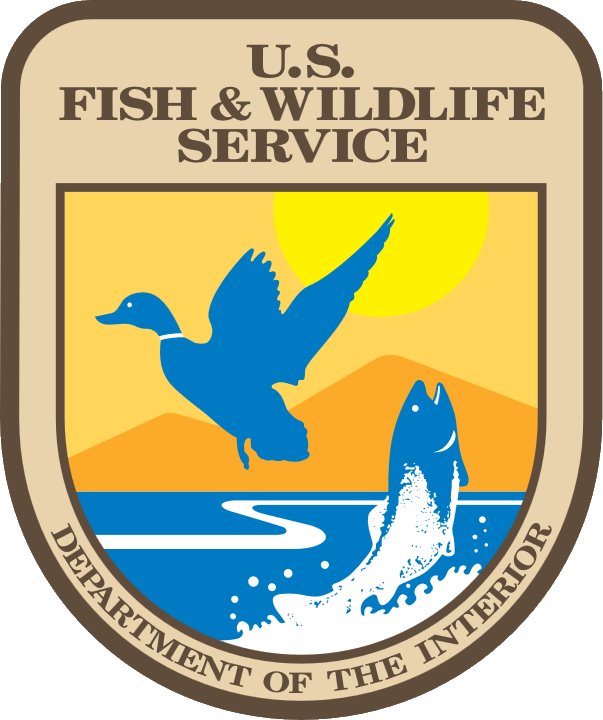 Currently Dr. Budy is the Unit Leader at the USGS Utah Cooperative Fish and Wildlife Research Unit where she serves as a Research Scientist. 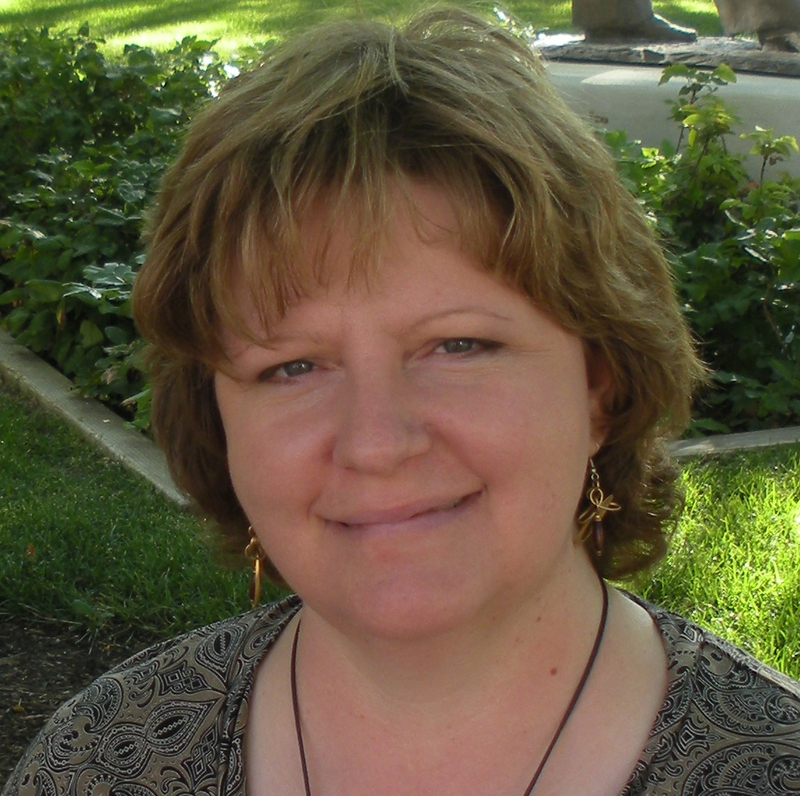 She is also a Professor in the Department of Watershed Sciences at Utah State University. He currently is a Research Scientist with the USGS Utah Cooperative Fish and Wildlife Research Unit and Professor in the Department of Wildland Resources, Utah State University. Shauna is the Administrative Assistant for the Utah Coop Unit. She earned her BS in Print Journalism at Utah State University in 2006. 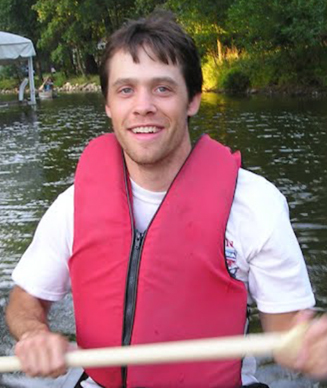 After receiving his BS at UW-Madison and gaining valuable experience at the Center for Limnology, Gary was a research technician at the Aquatic Ecology Lab at The Ohio State University for two years. He then completed his MS thesis research with Dave Beauchamp (when Dave was still at USU) working with lake trout food-web dynamics in Lake Tahoe. He then worked a few years as a research associate in Todd Crowl’s ecology lab at USU before joining the Peace Corps, serving in Zambia, 1997 - 1999. 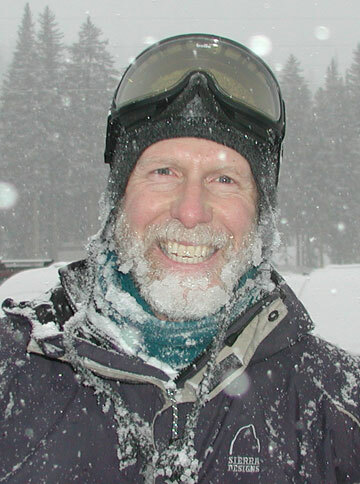 From 2000 – 2001, Gary worked with Oregon Department of Fish and Wildlife in Portland, and then on Lake Billy Chinook. In 2001, he joined Phaedra Budy at the UT USGS Coop Unit at USU, and has been a research associate, lab manager, and fisheries biologist in her lab ever since. Gary has enjoyed work and research trips to other countries including Zambia, Spain, Pakistan, and New Zealand, and hopes to continue research in interesting locations worldwide. Kevin received his B.S. in Zoology from Southern Illinois University Carbondale in 2012. Afterwards he spent two summers working as a field technician for Oregon State University and the Oregon Department of Fish and Wildlife. 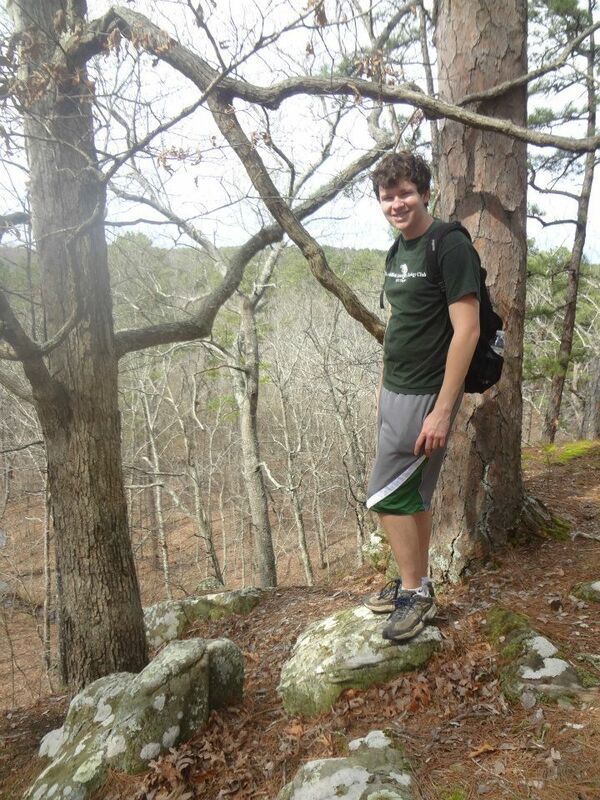 Kevin is working towards a Masters in Ecology through the Watershed Sciences Department, USU. His research is focused on determining the impacts of predation by American white pelicans on the Bonneville cutthroat trout population of Strawberry Reservoir, Utah. In his spare time Kevin enjoys running, cooking and reading. Colton grew up on ranches in ID, MO and AZ. He earned a B.S. in Fisheries Conservation and Management from University of Arizona in 2009. As an undergraduate he participated in restoration, renovation, and monitoring of streams, studies of Apache trout introgression, and experimental propagation of federally listed Cyprinids. He received a M.S. in Wildlife Ecology and Conservation from University of Florida in 2012 based on influencing vital rates of juvenile native fish through experimental manipulation of discharges in the Colorado River. He loves almost all outdoor activities, but states he isn't particularly good at any of them. Kent received his B.S. degree in Wildlife and Fisheries Science from Penn State University in 2000 and his M.S. in Wildlife and Fisheries Science from the University of Tennessee in 2004 where he studied black bear habitat in Alabama and Arkansas . 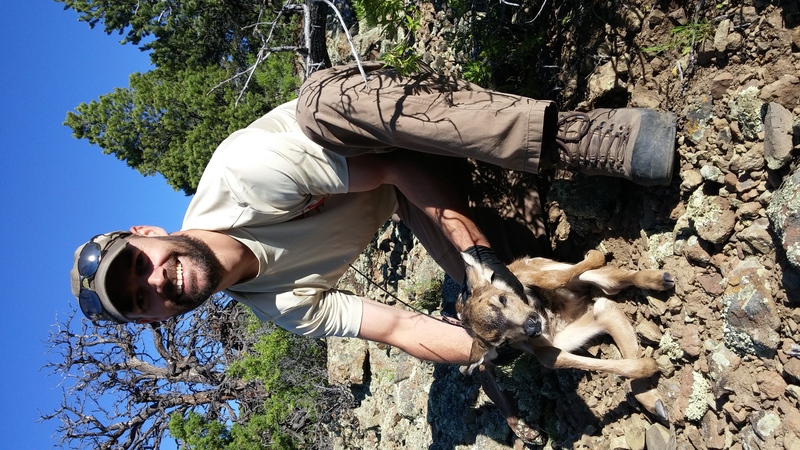 Kent has been a biologist with the Utah Division of Wildlife Resources since 2005 and is currently employed as the Big Game Projects Coordinator. Overall, my research experiences, interests, and abilities are diverse across types of aquatic systems and levels of ecological organization. I am interested in predator-prey interactions and food web dynamics, with application to native species conservation and how freshwater ecosystems respond to natural and anthropogenic disturbances. Brian received his B.S. in Wildlife Biology with an Aquatic Emphasis from the University of Montana, where he conducted an undergraduate thesis on the influence of flooding on riparian vegetation dynamics. Before beginning graduate school, he spent a month in Panama taking a course on neotropical herpetology at the Institute for Tropical Ecology & Conservation. He earned his Ph.D. in 2011 from the University of Maryland, where he studied the impacts of channel restoration on stream habitat, bed sediment disturbance dynamics, benthic diatom communities, and riparian vegetation and soils. 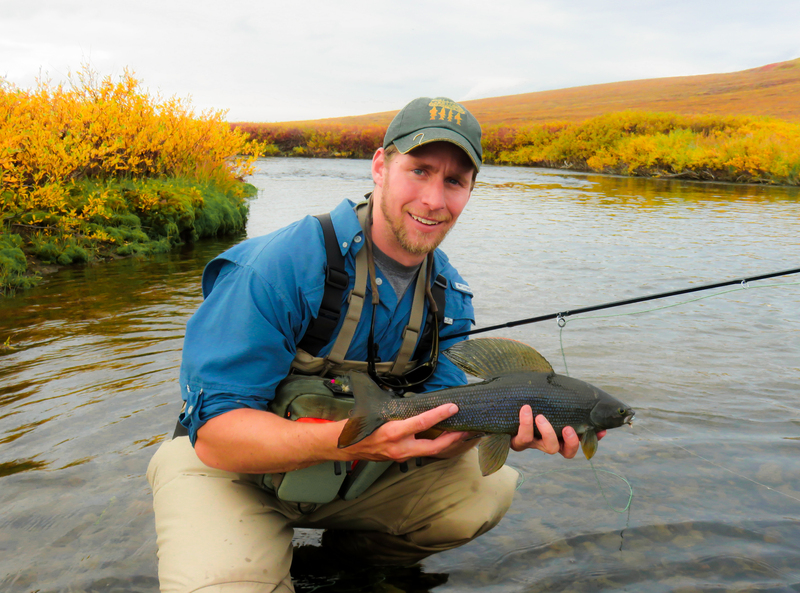 Brian joined Phaedra Budy's lab in 2012 and worked on developing a restoration and monitoring plan for three species of native fish in the San Rafael River in southeastern Utah. When he is not working on river restoration and fisheries conservation, he enjoys hiking and camping in the desert and mountainous regions of the state. Courtney received her B.S. in Fisheries & Wildlife Science from Oregon State University in 2003, with an emphasis on Fisheries Management. 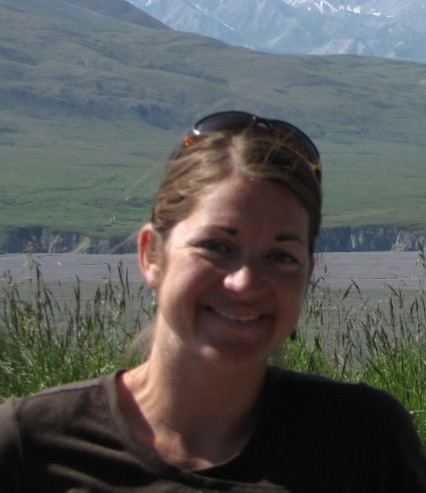 Since 2003, she has worked as a fish biologist for the U.S Fish and Wildlife Service, Columbia River Fisheries Program Office based in Vancouver, Washington with the Walla Walla bull trout population assessment and physical habitat suitability project under the Water Management and Evaluation team. Courtney joined the Fish Ecology Lab with the Utah Cooperative Fish and Wildlife Research Unit in January 2012 and is currently working on understanding the role of environmental stressors and signals on bull trout movement patterns in the Walla Walla River in Oregon and Washington.